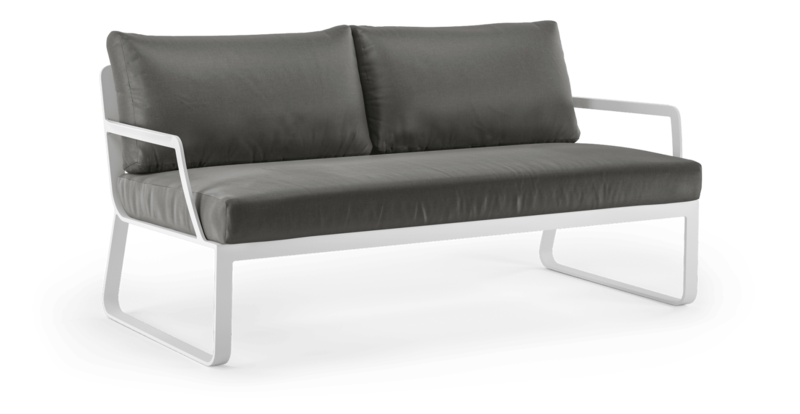 The Lummus Outdoor 2 Seater Sofa provides extra seating for a party. 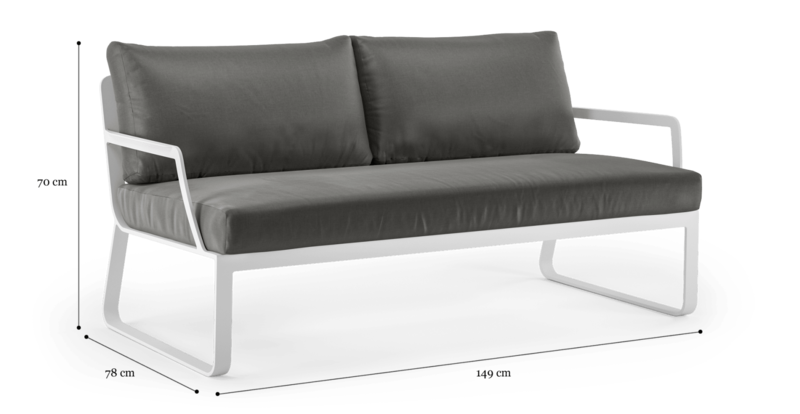 Bring this contemporary beauty into your modern outdoor space and start lounging all day. 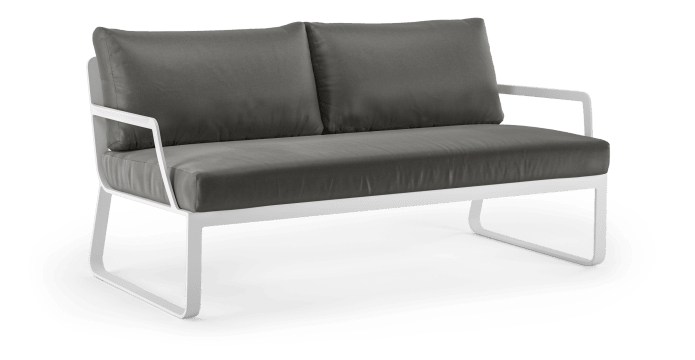 The Lummus Outdoor 2 Seater Sofa is designed with elegant yet practical curves to support the body weight. 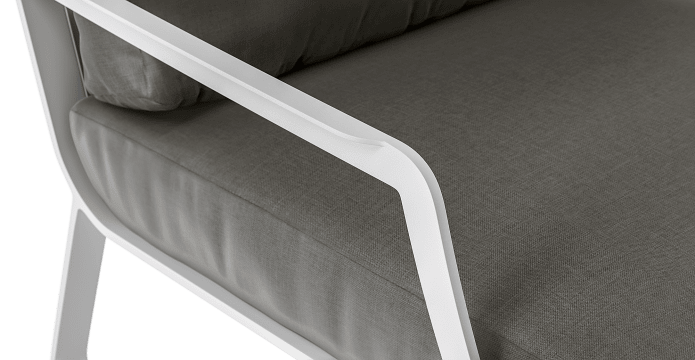 Every line throughout the design has been thought through. 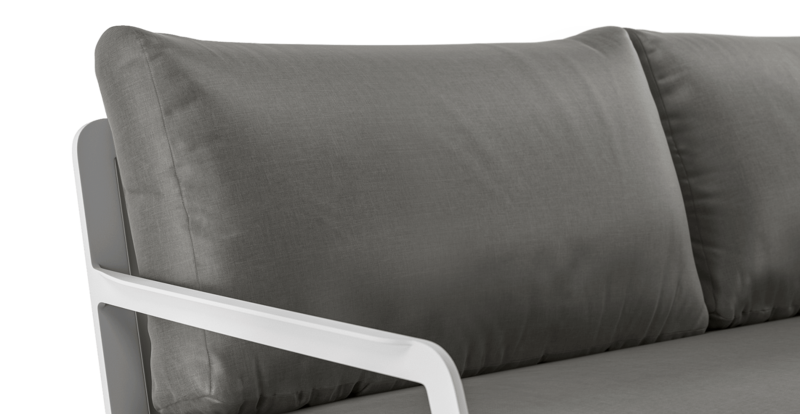 With cushions filled with quick-dry foam, the Lummus Outdoor 2 Seater Sofa will not hold moisture for long. Finished with weather-proof fabric, so it will last in the sun. 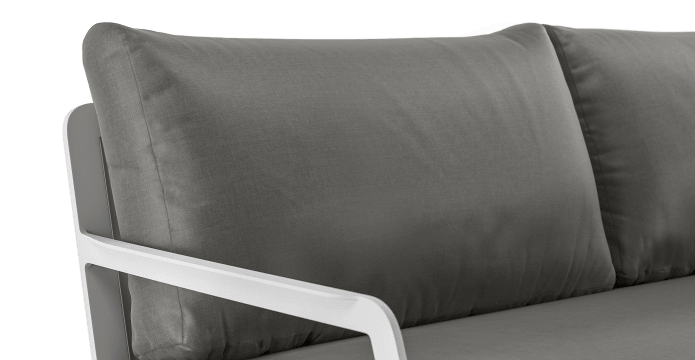 Your outdoor needs more attention. 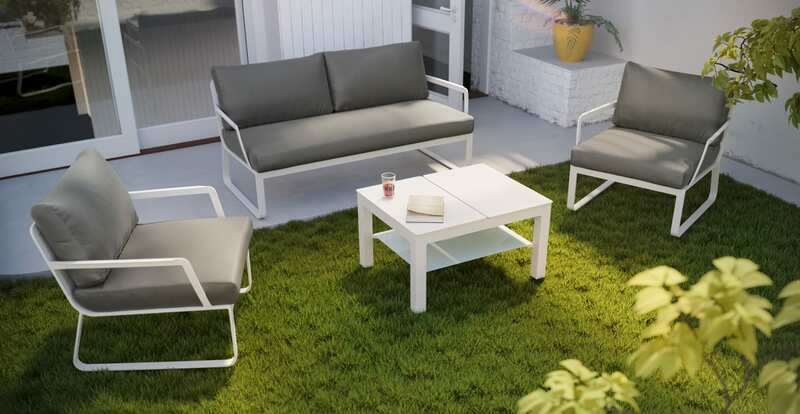 Get an outdoor lounge set or shop our wider outdoor range to fill up your space. 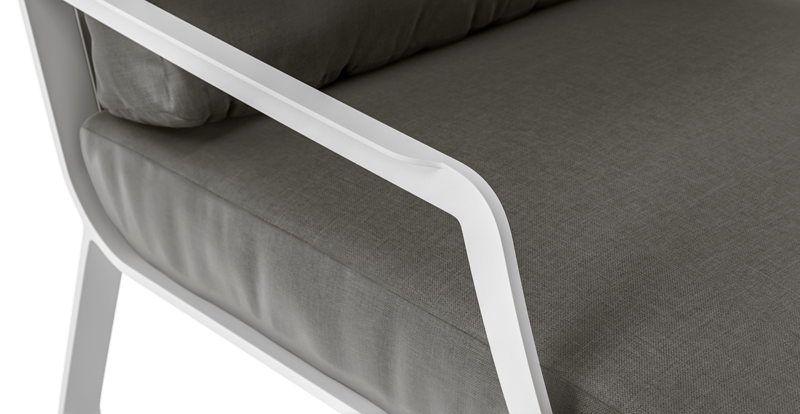 Style it to make your guests feel welcomed.